While many of the units stayed the same stat-wise, there were quite a few tweaks to points, power-levels, and perhaps more importantly to weapons stats. We covered a lot of those changes to the weapons HERE. Over-all there were a few standouts in the new book, Coldstar Commanders with 4 Hard-points and the ability to move up to 40″ in a turn (with the Fly Keyword) means there won’t be anywhere on the board those guys can’t go. Plus if you have the “old” T’au Commander models you can now use those with all 4 hard points AND fancy armor to make them a tough nut to crack! 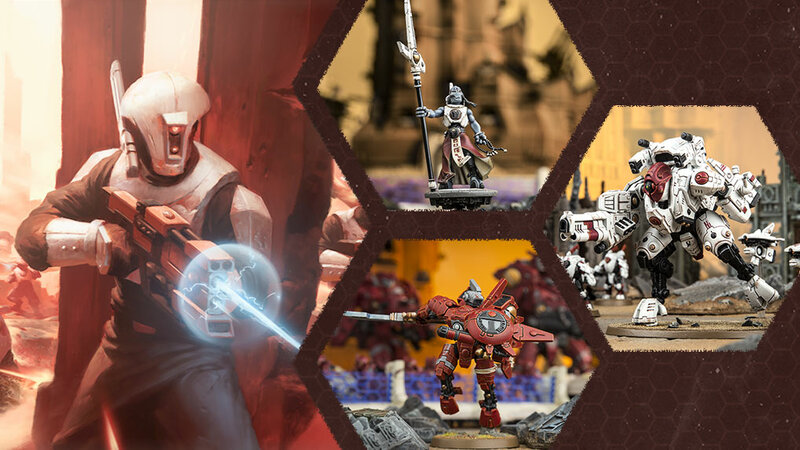 Overall, we think this is codex is very similar in release the Eldar book in the way it has been changed from the Index. Much like the Eldar book, not a lot changed rules-wise, but it just received a bunch of little tweaks to bring it inline with the new edition. We’ll be covering the Relics, Traits, and stratagems in a future video. 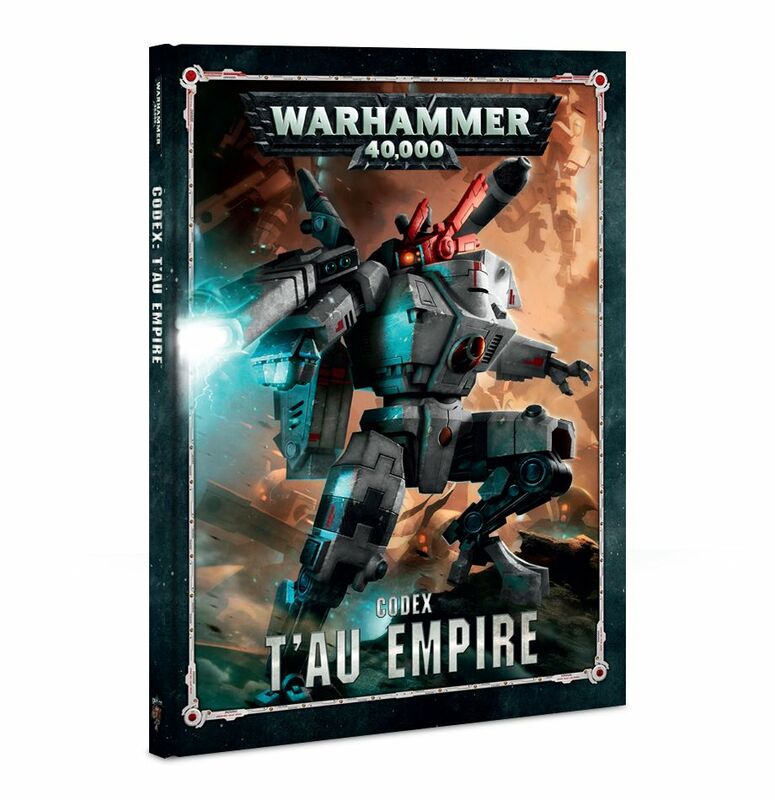 The T’au codex is up for Pre-order today and will be available next weekend! 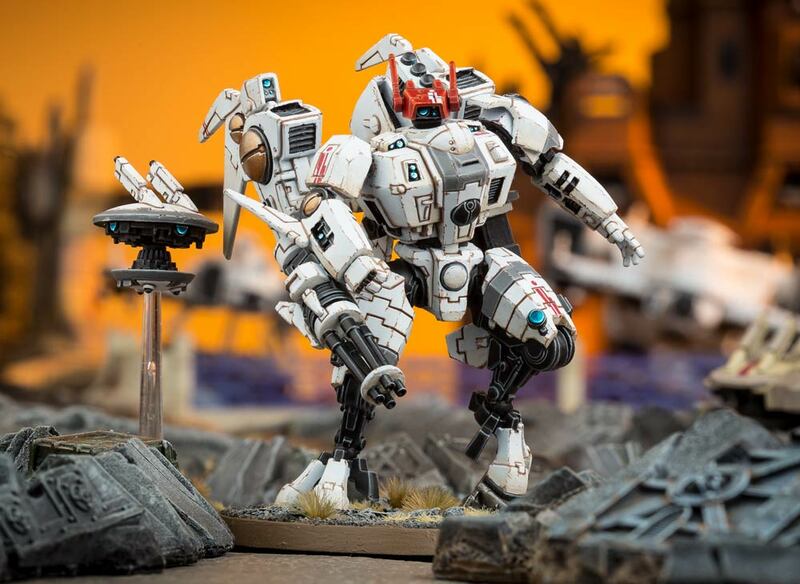 Do you have a favorite unit from the T’au book so far? Which one do you think is your “most improved” unit?